As technology becomes more and more ubiquitous, cyber threats become more sophisticated. As a result, a comprehensive antivirus software solution remains essential to protect your laptop, PC, and devices in 2018. Without one, your privacy, financial security, and identity remain at risk. But, how do you choose the best antivirus software? If your household is like most, your family uses multiple devices to go online, including smartphones, tablets, laptops, and maybe even smart-home devices, smart TVs, or other smart appliances. You need a solution that protects all your devices, one that takes into account the biggest points of vulnerability for your network, and one that you can afford. Should You Use a Free Antivirus Program? 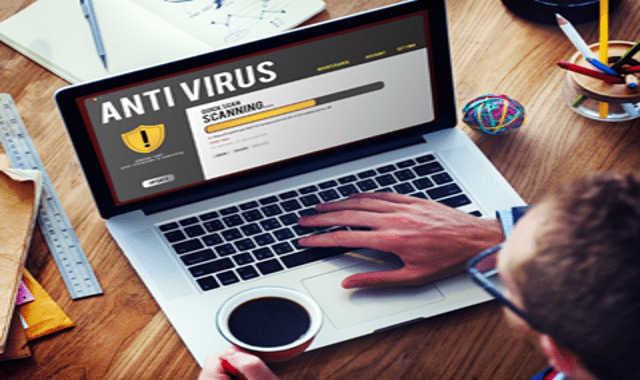 There are plenty of good free antivirus programs out there, but before you place all your trust in one of those, you should know what they can and can’t do for you. For example, many free antivirus suites provide some protection against malware, like viruses, Trojans, and worms. Most also include a firewall, which protects your computer from malicious downloads and data-grabbing websites. A good firewall should protect your device not only against threats coming in off the internet, but also against data going out to a malicious site. It should also give you an alert when it detects a possible breach. However, there’s a lot free antivirus programs can’t do. They might not provide spam filters, for example; most also don’t include a child filter, a file shredder (which can help you permanently delete your data before selling, recycling, or giving away your device), a file backup tool, IM protection, or privacy filters. You may not need or want all of these extras, especially if you’re a tech-savvy user who is aware of and on guard against the latest social engineering attacks scammers use to try to get you to give up your information. 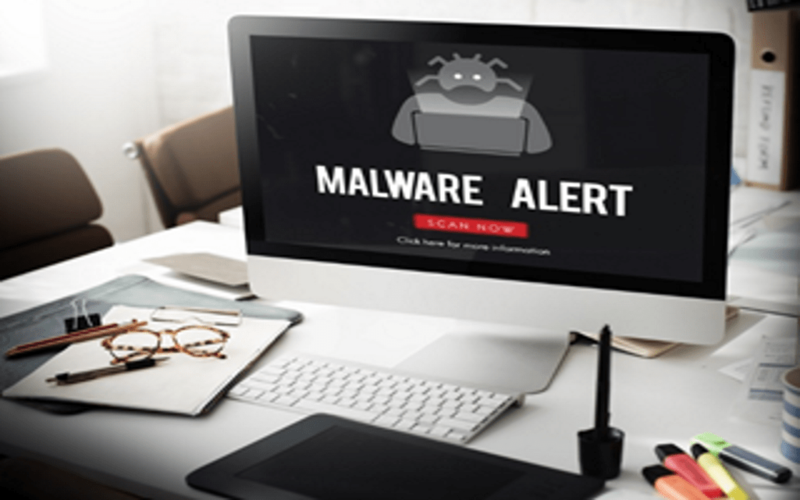 But if you don’t consider yourself particularly savvy, or you’re simply looking for an antivirus program with more bells and whistles, you may want to spring for a paid antivirus suite. If you choose a paid antivirus suite, you’ll want to get your money’s worth. Many paid suites offer a free trial period that lets you try before you buy. Others let you start out with a pared-down, free version of the software, and upgrade it later if you like it or want more functionality. To really dig into the quality of a particular antivirus suite, you’ll want to do some research. You can rely on comparison reviews from trusted sources like PCMag.com, are good starter-points for said research. For a deeper comparison, TEC’s top antivirus software page offers comprehensive features lists and user reviews. Alternatively, or you can go straight to the source and examine reports from some of the most trusted independent testing labs, such as AV-Test Institute, SE Labs, or AV-Comparatives. These independent labs test all of the most popular paid antivirus suites, to let consumers know which ones are the most objectively reliable. A solid antivirus protection suite should also offer firewalls for all of your devices and an easy-to-use interface. You’ll want to choose a solution that can accommodate multiple devices to protect your whole household; don’t fall into the trap of thinking that your Android phone or tablet doesn’t need antivirus protection, because cybercriminals are increasingly targeting these devices. Extras that you might want to consider when shopping for an antivirus suite include a child protection filter, a file backup tool, a file shredder, and an anti-malware browser toolbar. While some users may not need these features, they can come in very handy for those that do — and if you change your mind later, you may be able to find them as add-ons. Is your antivirus protection old and out-of-date, or worse, completely non-existent? It’s time to tighten security. With the increasing threat of cyber crime, your data and finances could be at risk. Don’t let cyber-criminals get their hands on your precious, valuable personal data. Protect yourself and your family with a comprehensive antivirus solution. It could be the key to protecting your finances and future from being destroyed by cyber-criminals.